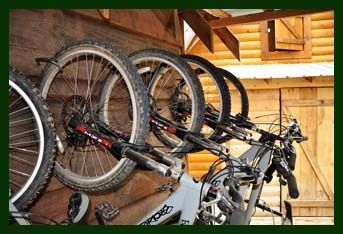 All rides are guided by our experienced trail guides. 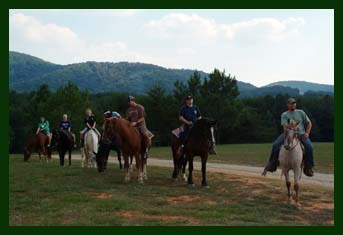 There's no better way to enjoy the magnificent scenery than by riding the trail on Horseback. 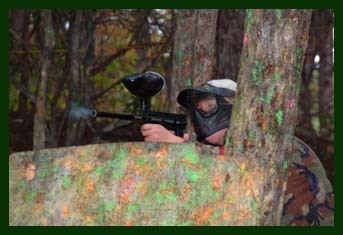 Challenge your team strategy on our mountain course while playing high-adrenaline capture-the-flag! Come join us on the trails as our experienced guide takes you on an adventure-filled ride on the trails on/around our camp.